The Lexus LM 350 will be available only in white or black. In addition to the standard seven-seat configuration, the LM will offer a four-seat layout with two “thrown-style” rear seats. 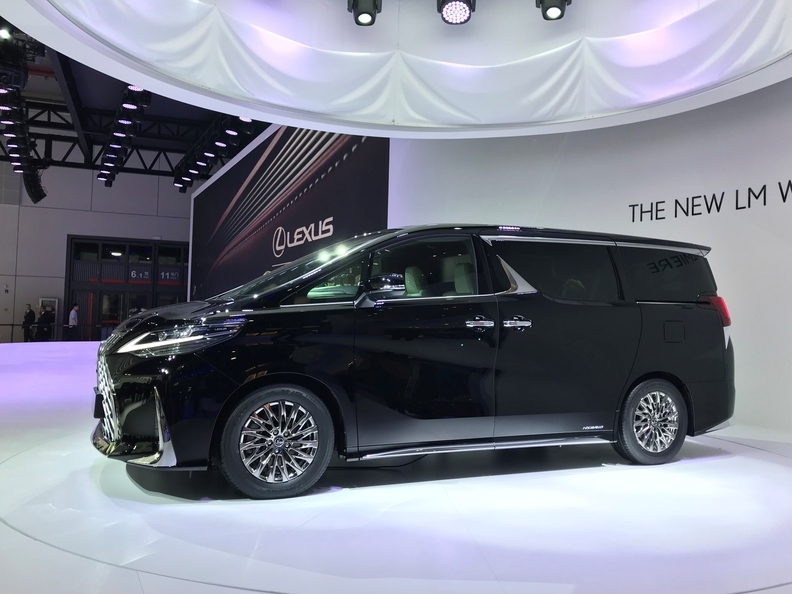 SHANGHAI -- Lexus will pioneer a fresh premium segment with the LM 350 people mover van, an entry trying to tap burgeoning demand for palatial limousine transport in Asia by luring industrious high rollers with throne-like seating in an on-the-go office space. The Lexus entry will be available only in white or black. In addition to the standard seven-seat configuration, the LM will offer a four-seat layout with two “throne-style” rear seats.